Special Education Math: Core Words, Xtra Math, and Monsters! Here's a few highlights from the week. Be sure to follow these Instagrammers if you don't already! I thought this idea was absolutely genius! Sure, math is important, but it's SO important that our kids can speak, so I love how this_teach_loves_speech included core words in her math lessons! A fun website AND progress monitoring - what's not to love?! 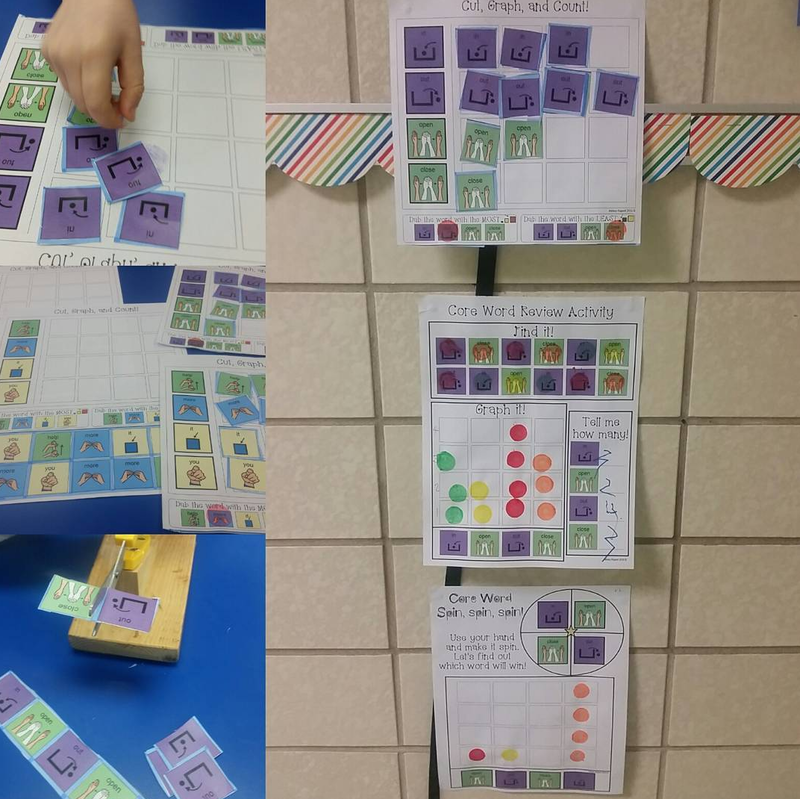 Check out XtraMath.com to see if you could use this with your students too. 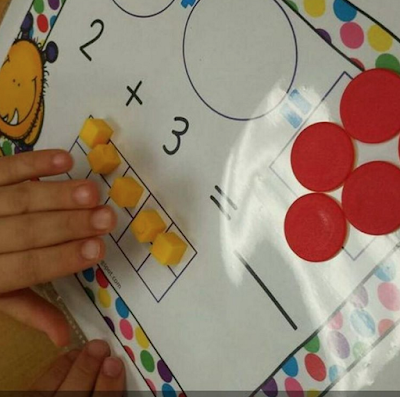 I love that the students can practice different ways, or whichever way they learn best. You can find these monster math mats here. Color makes me happy. 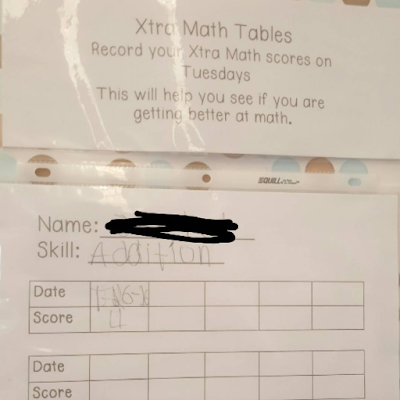 And it helps my students too! 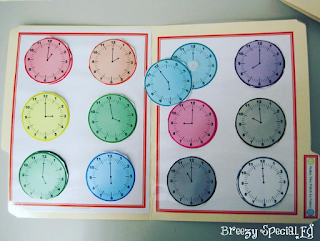 :) You can see all of my time file folders in this blog post! 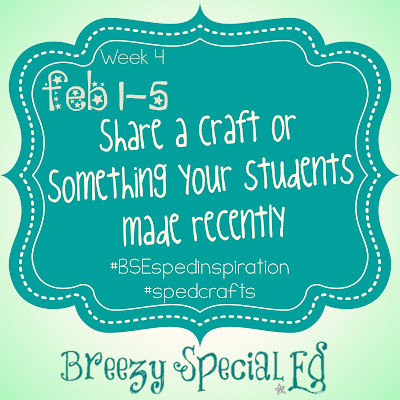 This week, get ready to share a fun craft! Be sure to follow me at @BreezySpecialEd, and remember if you're a private account, let me know so I can follow you. 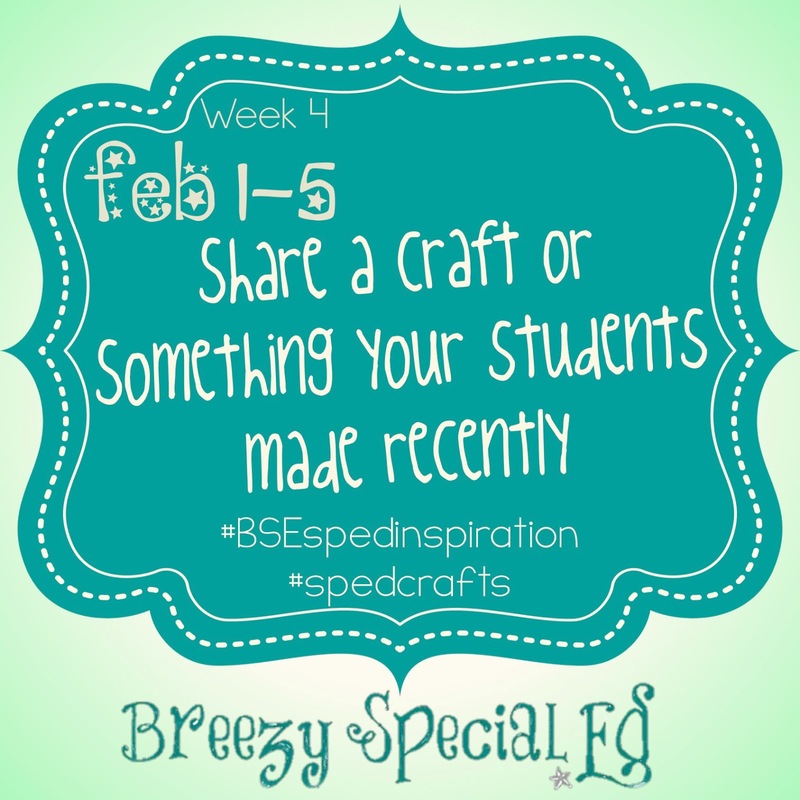 Don't forget to use the hashtags (#BSEspedinspiration and #spedcrafts). I can't wait to see what you have to share! Thank you so much for featuring my post on your blog! 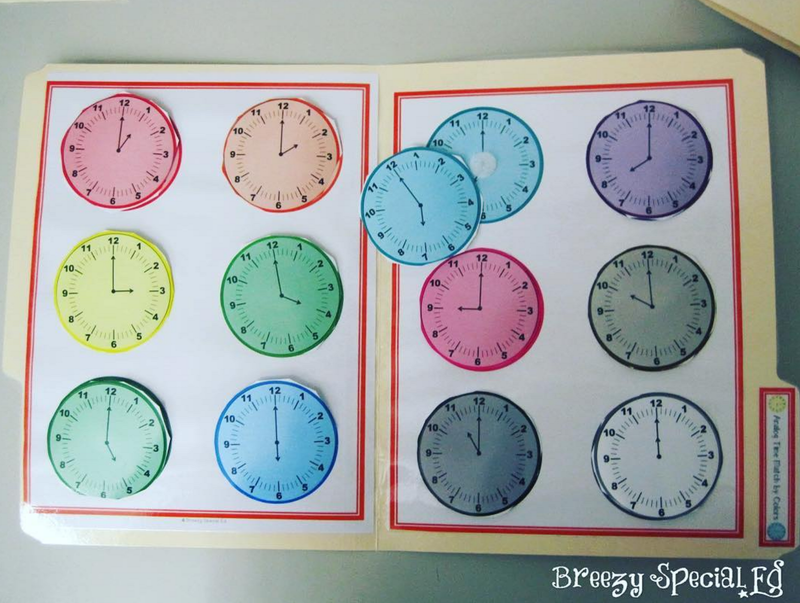 I have loved sharing on Instagram weekly and seeing what other sped teachers are doing!